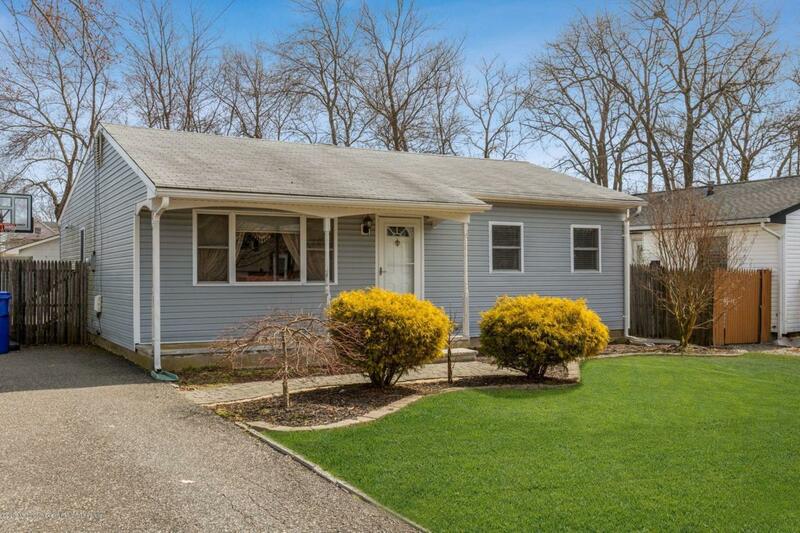 Come see this beautifully updated Toms River ranch! 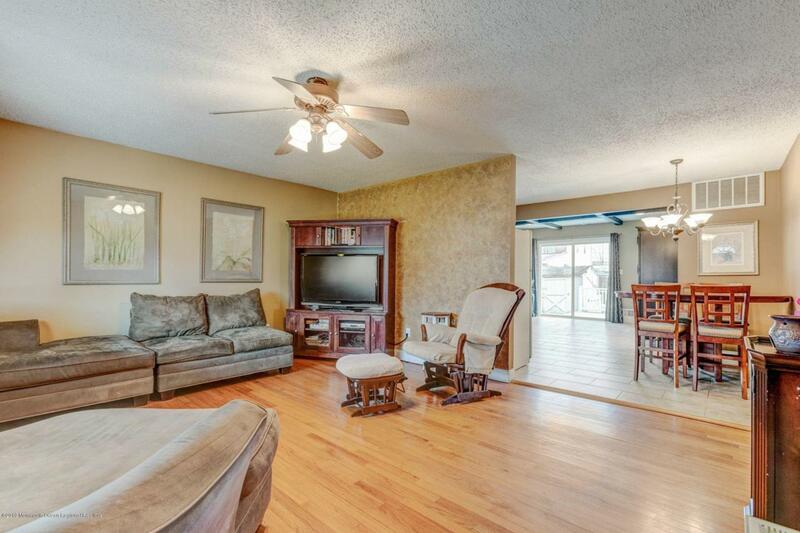 The home features an inviting open floor plan with a newer kitchen and bathroom. 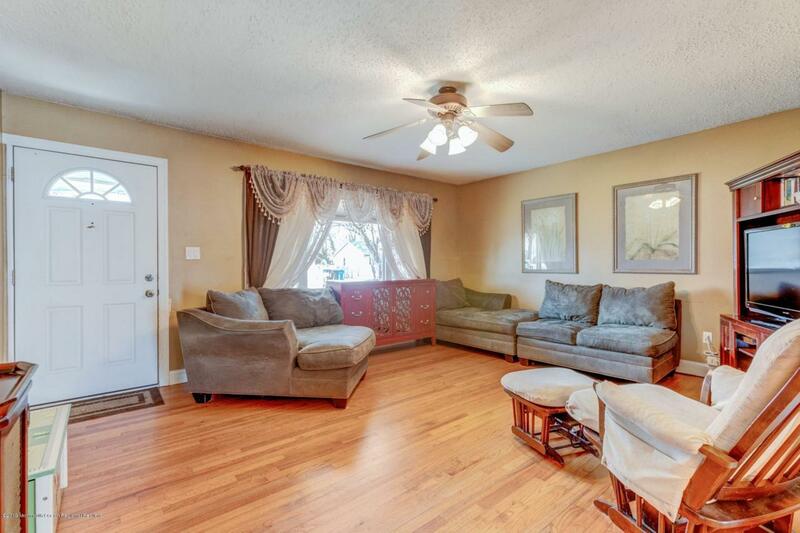 Highlights include tons of natural light, fresh paint, and recently refinished hardwood floors. 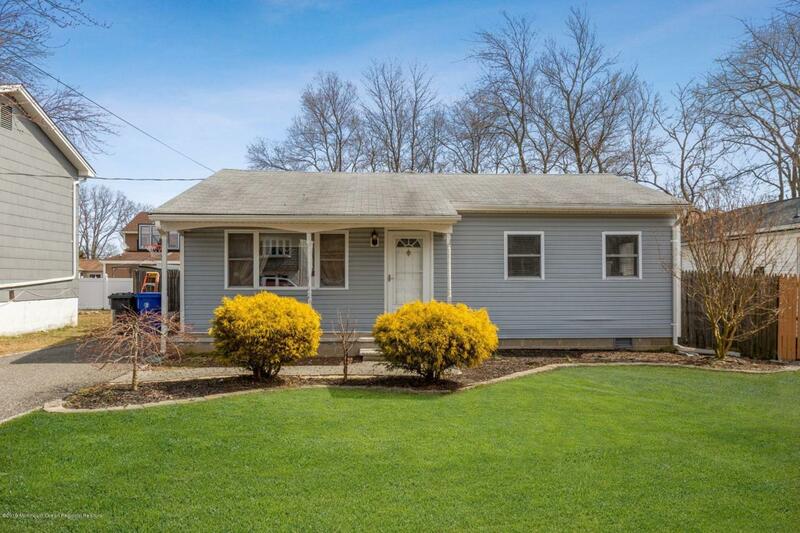 The rear sliders open up to a large trex deck and fenced-in back yard. At this price, will not last!